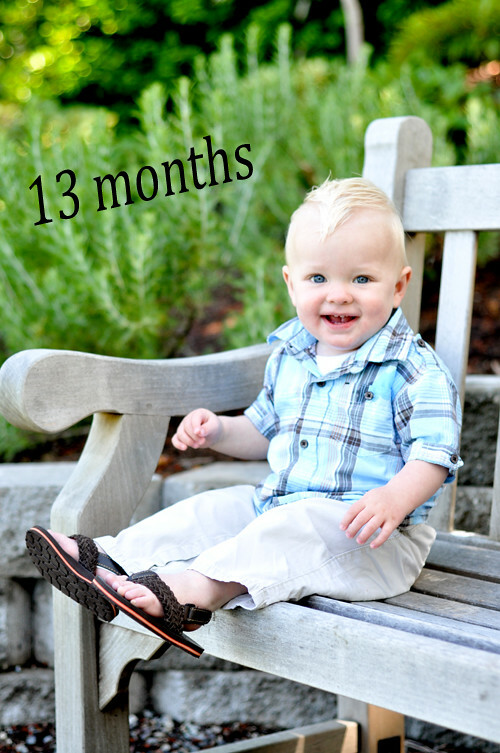 When we shot photos of this handsome guy at 6 months, the temperature hovered around 40-45 degrees. 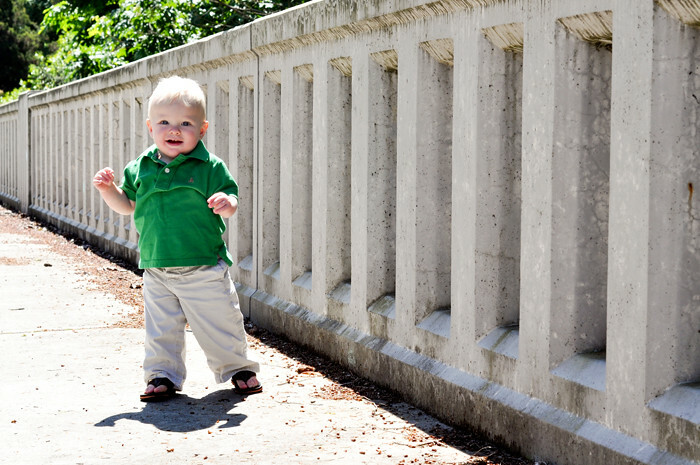 Thankfully, for the 1 year photos, the weather had improved to a whopping 65 degrees. 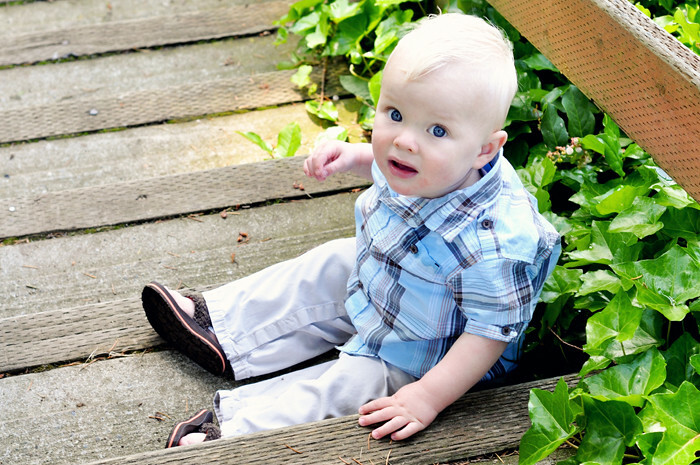 Meeting up with my friend Stacy and her smiling, blonde haired, blue eyed babe at the park was the perfect spot for a morning shoot. 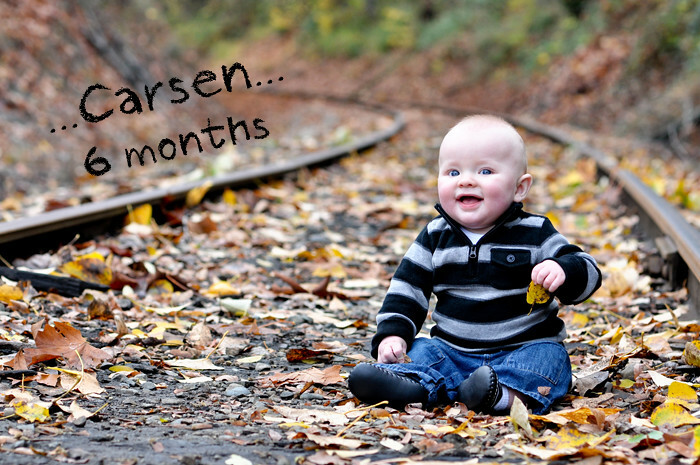 Unlike the 6 month photos, Carsen was on the move so being at the park gave him free reign to roam wherever he liked and we simply followed behind and caught up on each others lives. My day was better because of this happy guy - he smiled, laughed and made noises only a mama can understand and I enjoyed every minute of it. Thanks, Erin! Loved catching up with you and look forward to our next shoot. 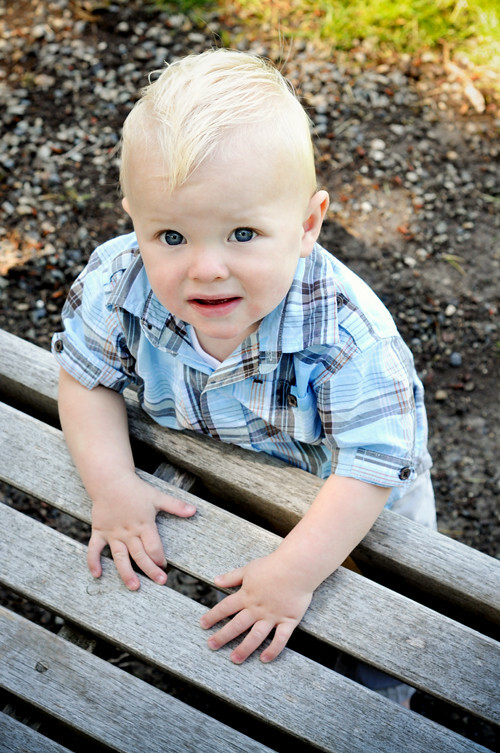 As always, these photos turned out great! 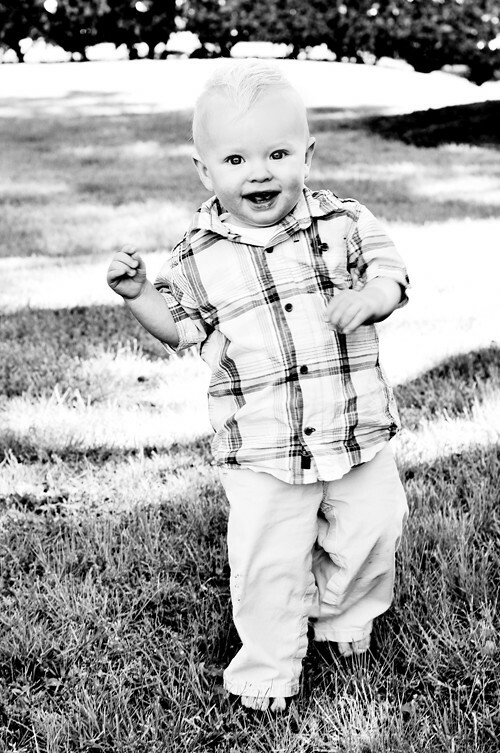 He is just too adorable! Lovin' the blond fauxhawk!!!! Great photos! He looks like such a happy little boy!! Wow, that child just stole my heart! What gorgeous blue eyes and what a happy face! Beautiful pics Coffey. 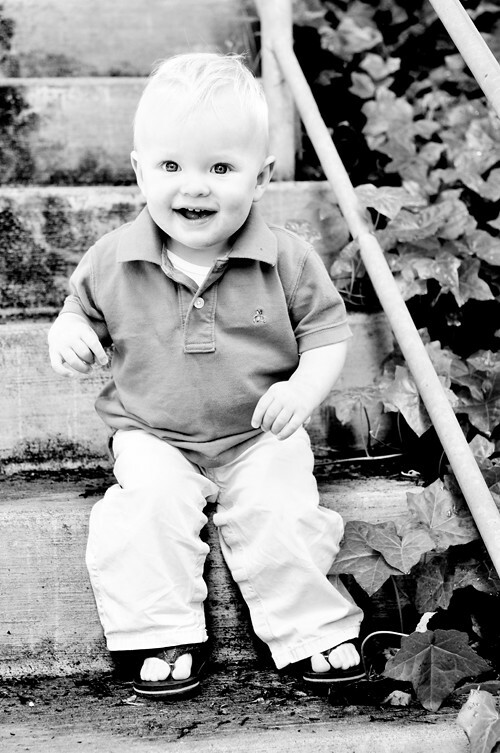 Carsen is so cute and love these pics of him. Great job!